Halloween is only 4 days away… if you are like me, you’ve been so busy that you haven’t even started the decorating process. Yet trick or treaters will be at the door on Monday. There is still time to get your last minute haunts ready…. here are some ideas. 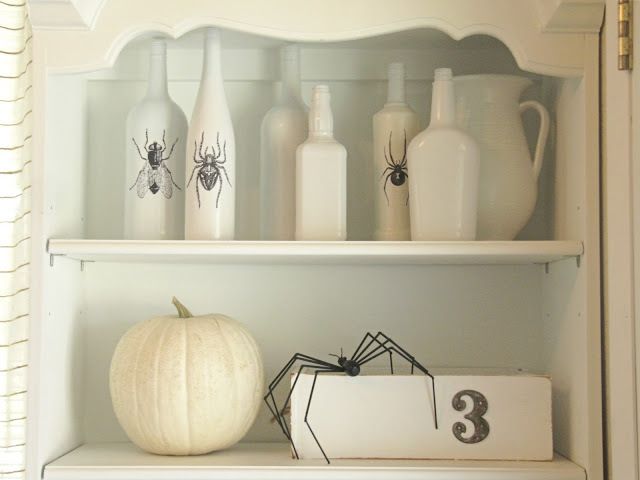 LeBaron Interiors offers up a great black and white palette for Halloween. 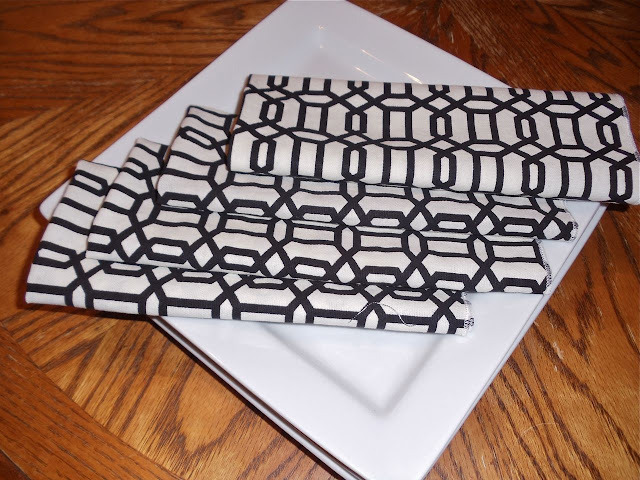 Down to this wonderful 15-minute DIY for making your own holiday napkins. The Wicker House keeps things creepy but coastal white…. I hope these easy holiday suggestions help make your house hauntingly coastal just in time!